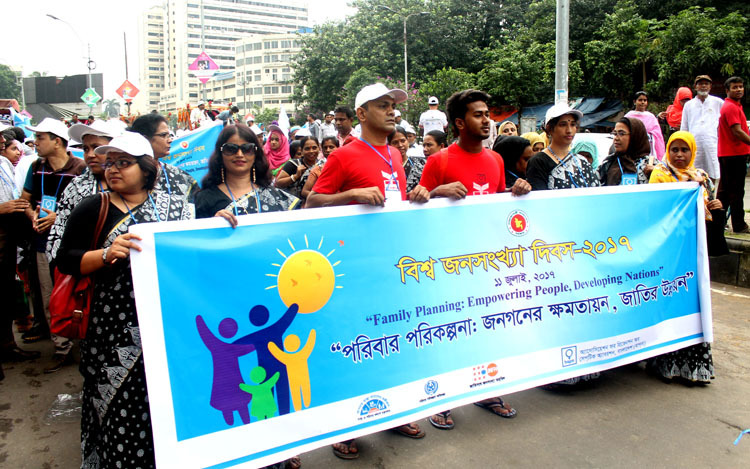 Association for Prevention of Septic Abortion, Bangladesh (BAPSA) was founded in 1982 by a group of reputed gynecologists and obstetricians headed by late Prof. SyedaFiroza Begum, being concerned about the alarming situation caused by the prevailing hazards of septic abortion and mortality derived out of unwanted pregnancies. xii) Develop an institutional framework for the community people through a process by advocacy on women rights, human rights and environmental issue for institutionalizing gender towards sustainable development. Copyright @ 2017 Association for Prevention of Septic Abortion, Bangladesh (BAPSA) All Rights Reserved.